Mickey’s Not So Scary Halloween Party is coming now. This is your Halloween season! Have you checked out the new decorations yet? 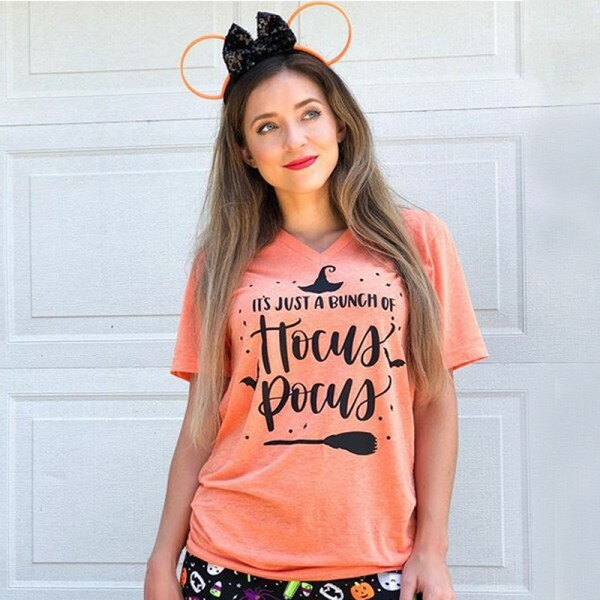 Put on Is Just A Bunch of Hocus Pocus T-shirt for MNSSHP or Disney Cruise Trip and have great fun! • Available in women’s sizes XS–3XL. Question about Is Just A Bunch of Hocus Pocus T-shirt is Successfully Submitted.